festival, we partnered with Australian Marriage Equality to ask people from all over Australia about love - from what’s an acceptable public display of affection, to who we love and how deeply we feel it, to whether we believe in marriage equality. Using Google Surveys and YouTube Poll Everywhere, we gathered insights from thousands of people in all states and territories with the goal of showing how love can take different shapes yet have many common threads. 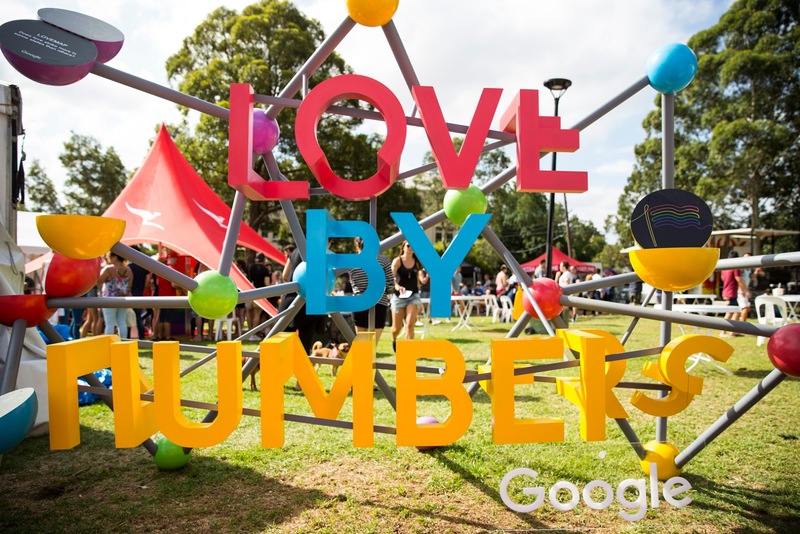 We called our survey Love by Numbers - check it out (it looks best on a smartphone). The team worked with Professor Lev Manovich from City University of New York’s Culture Analytics Lab - a world leader in the field of culture analytics - as well as local experts to design the survey and ensure the questions asked were not leading or biased. 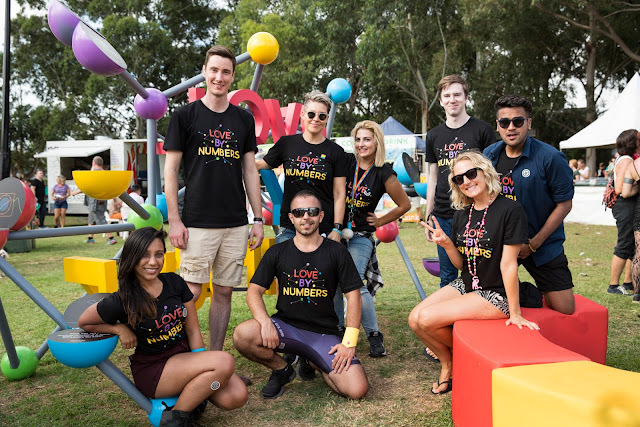 The Love By Numbers data is hosted online by Australian Marriage Equality, which campaigns for equal marriage rights for all Australians. We're proud supporters of marriage equality as well as the LGBTI community through our sponsorship of the Sydney Gay and Lesbian Mardi Gras Community Parade Grants. At Google, we encourage people to bring their whole selves to work. In all of our 60 offices around the world, we are committed to cultivating a work environment where Googlers can be themselves and thrive. Almost half of Australia is in love right now, although if you’re a dog owner who likes Vegemite the chances that you’re in love are far higher than if you’re into cats and wear budgie smugglers. To celebrate the 2017 Sydney Gay and Lesbian Mardi Gras festival, we partnered with Australian Marriage Equality to ask people from all over Australia about love - from what’s an acceptable public display of affection, to who we love and how deeply we feel it, to whether we believe in marriage equality.